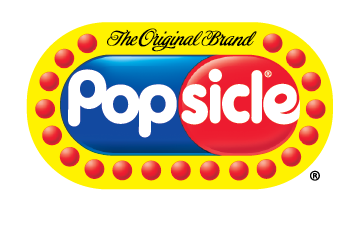 Favorites include Classic Cherry, Tropical Fruit Flavors, creamy Fudgesicles, and creamy Orangesicles. 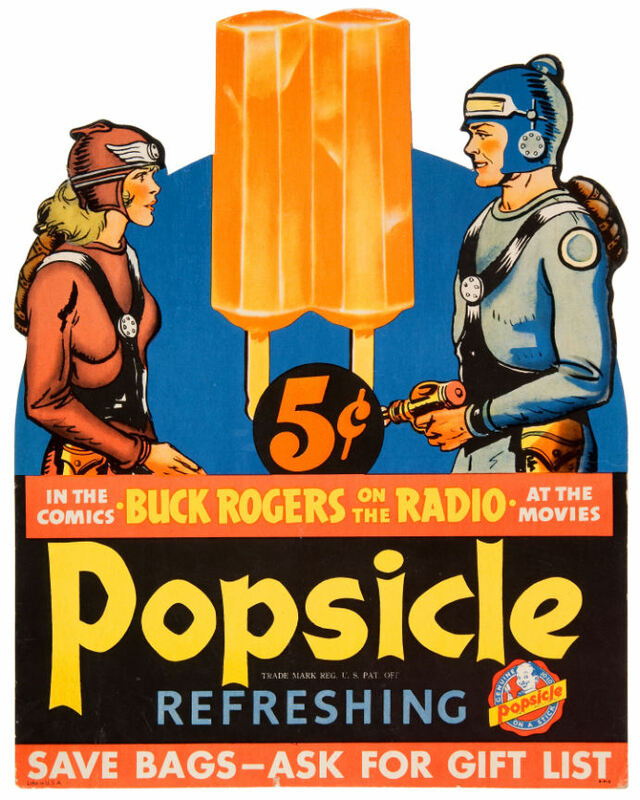 Our favorite ice pop was created by accident when 11-year-old Frank Epperson left a soda out in the cold weather over night. 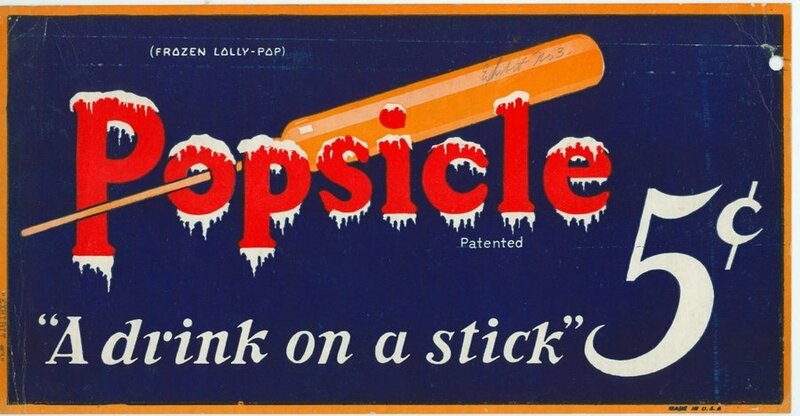 This led to the invention “Epsicle”, Epperson’s name for this frozen treat on a stick. 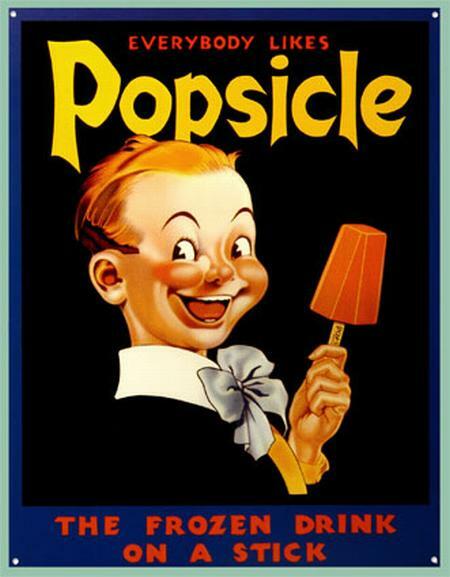 Kids at school adopted the name “Pop’s ‘sicle” and in 1923 Frank Epperson patented the Popsicle the know and love today.